Please help me raise money for Good Women International, a service organization that helps fight human trafficking in the United States. Posted October 24th, 2015 by Melody Taylor-Fliege & filed under Change, Life Coaching. I was asked to co-author a book on insights into self-empowerment and all the royalties for electronic purchases will go to Good Women International. I am proud and excited to be part of this project. 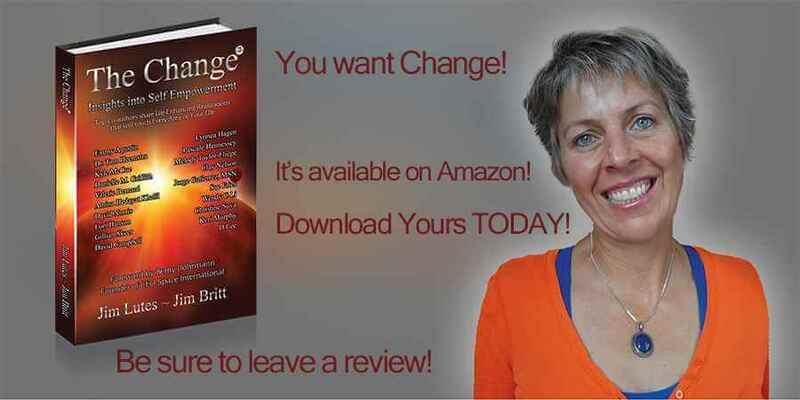 The book is published on Amazon and is titled: The Change 7: Insights Into Self-Empowerment. You can help make a difference and create change for yourself and someone else, by purchasing your e-book today and leaving a review. Don’t have a Kindle? No problem! To download and read the E-Book (no Kindle needed) use this link. Amazon makes a free Kindle reading app for any device. (Remember all the e-book royalties go to charity). Thanks So Much. It means the world to me!